This Ultra Wide Band Omni MIMO Antenna provides coverage of 380-6000 MHz in a single antenna radome. 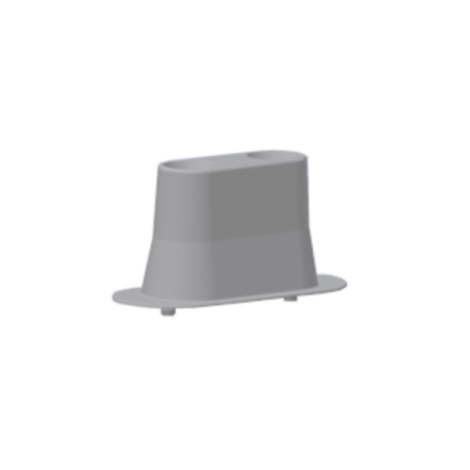 It is easily installed either on ceilings or a 2″ Pole Mount and is highly recommended as an outstanding antenna solution for in building or outdoor installations. Port to Port Isolation, typ.